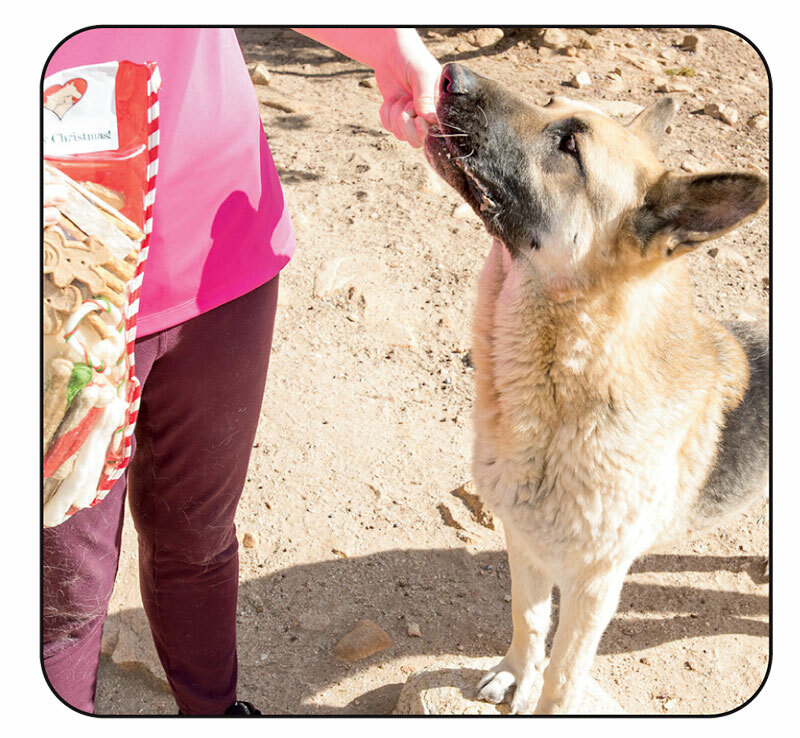 Located in the high desert area of Los Angeles, this 115-acre mountain top ranch “Dedication & Everlasting Love to Animals”, also known as D.E.L.T.A. 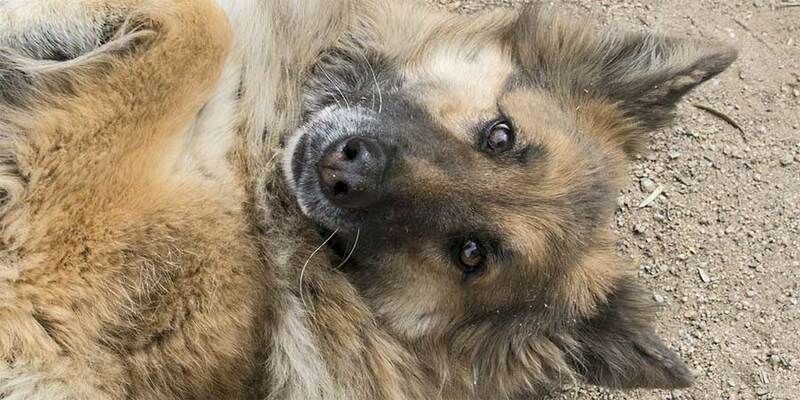 Rescue is the largest “No Kill, Care-for-Life,” Animal Sanctuary of its kind in the world. Founded by Leo Grillo in 1979, D.E.L.T.A. Rescue incorporated as a non-profit animal rescue organization in 1981 and that same year became a tax-exempt 501 [c] 3 organization. The D.E.L.T.A. Rescue SuperSanctuary is home to more than 1500 animals that have all been abandoned in the wilderness. 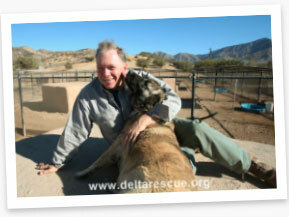 But at the Super Sanctuary, it is the joy of a rich and happy new life that greets the rescued animals. . . days filled with good food, playtime and the knowledge that they are not only safe but greatly loved. Featuring individualized areas for dogs and cats, the Super Sanctuary is always a work in progress, constantly growing to compete with the increasing animal abandonment population. A full-time construction crew is on staff to continually build, expand, repair and fence as more and more rescued animals are brought into the facility. 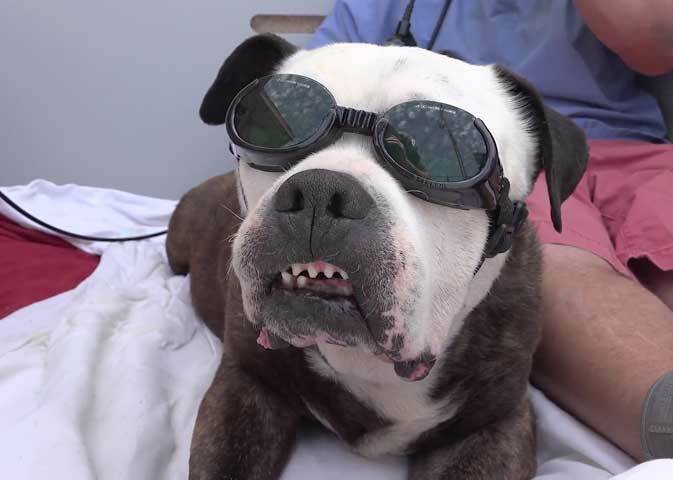 More than 800 dogs of all breeds, shapes and sizes live in huge yards that feature straw bale houses and a wading pool for those hot summer months. The insulating quality of the straw bale dog houses keep the dogs cozy warm in the winter and nice and cool in the summer. The cats at D.E.L.T.A. 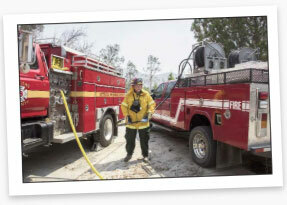 Rescue live in houses with indoor/outdoor play areas. While outdoors they travel from perched “condo” to perched “condo” on a series of suspended walkways, able to enjoy the fresh air and sunshine without the threat of predators. 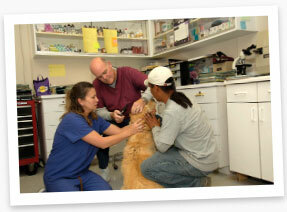 We have two veterinary hospitals and a full time veterinary staff on the premises. We have state of the art equipment and are able to give the finest care possible to all the residents of the SuperSanctuary. Learn more about the Facility.